To run our pratice we have a dedicated and talented team. Click on the names of our Veterinary Surgeons and read little bit about them. After graduating from the University of Liverpool in 1991 with a 1st class degree in Genetics and his degree in Veterinary Science Robert started his professional career in a small mixed practice in Pembrokeshire. Having seen practice in Llandysul as a student, he quickly accepted the offer of a job with the practice in 1992 and in a few years later in 1995 he became a partner. Focusing primarily on large animal work Robert has developed an interest in reproduction and fertility in cattle and horses. He was instrumental in registering the practice as one of the first BEVA approved Equine AI centres in Wales. In his spare time Robert tries to keep fit by cycling, swimming and running and was even known to enter the odd Triathlon in his younger days! Robert is married to Shirley (the Practice Manager) and has two children, Alex and Sophie. 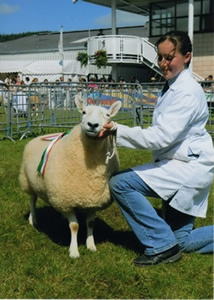 Annwen is originally from Montgomeryshire in Mid Wales and grew up on a family sheep farm with dogs, cats and chickens. 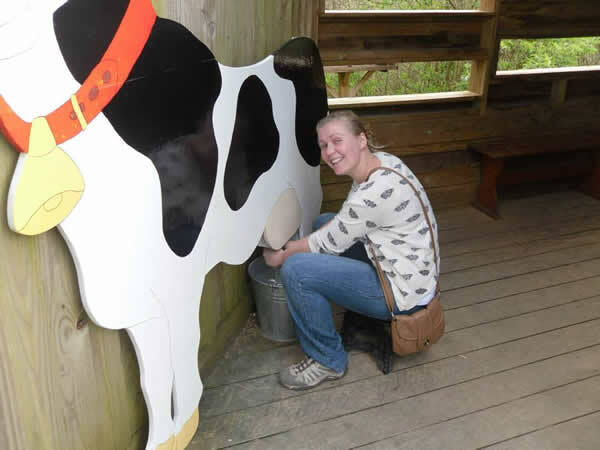 She carried out work experience in veterinary practices in Montgomeryshire, Somerset and Devon. She graduated from Bristol University in 2007 and has been part of the team at Tysul Vets for 7 years. 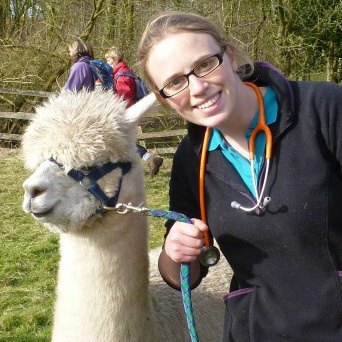 Annwen is a mixed vet carrying out mostly farm animal calls with one day a week in the small animal surgery. She visits our dairy farms on a regular basis to carry out routine work as well as attending sick cows, calvings and performing caesareans. She has a particular interest in peri-parturient health in dairy cattle and metabolic conditions, such as displaced abomasums. She also enjoys herd and flock health planning and discussing vaccination protocols. On the small animal side, she has an interest in diagnostic ultrasound and ophthalmology. She enjoys performing routine surgery as well as some more challenging operations. Annwen organises our monthly large animal discussion groups for vets. She has been fortunate to attend vet conferences in Rhodes and Nice and attends the annual BCVA Congress. In her spare time she loves reading about evolutionary genetics and reading the Sunday Newspaper. She has visited several countries including Australia in 2012, China in 2005 and Norway in 2008. One of her achievements is completing the Lake Vyrnwy Half Marathon with her twin sister and brother in 2004. She has two men in her life, “Seamus” a 16-year-old ginger Domestic Shorthair cat and her husband who she married in September 2014. She is a real “home bird” and enjoys spending time with her family and friends whenever she’s free. 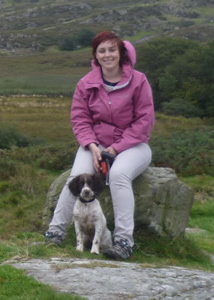 Originally from North West England Danni moved to Llandysul and joined the Tysul Vet Team as her first job after graduating from Liverpool Vet School in 2010. Danni has a keen interest and enjoyment of all aspects of mixed practice but does favour the large animal side of the job particularly farm animal work with her main interests lying in routine fertility and reproductive work and obstetrical emergencies although she also enjoys getting involved with herd health and preventative medicine planning. 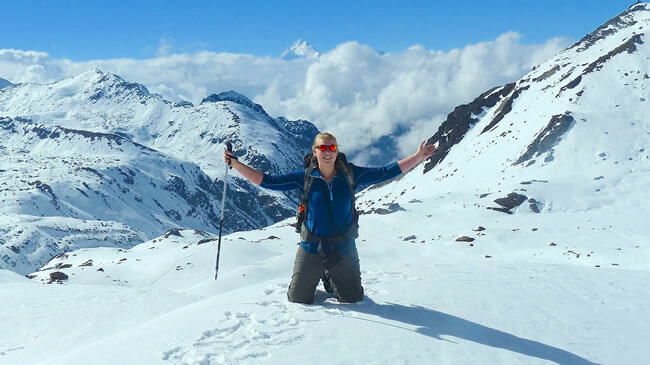 Outside of work Danni enjoys anything adventurous and has recently completed a 6 week trek along the first section of The Great Himalaya Trail through Nepal. 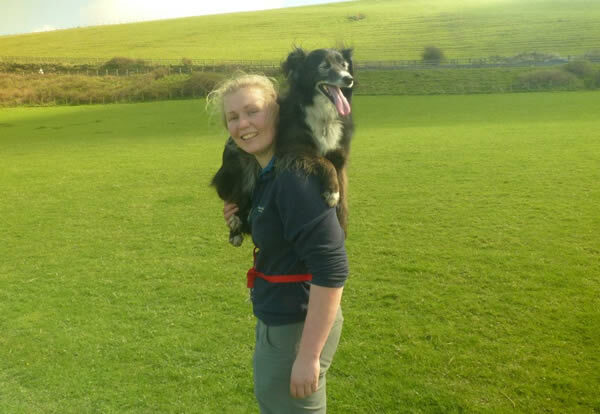 On her weekends off Danni tends to spend her time exploring the coast and climbing mountains with her collie dog Rosie. She also likes to socialise and enjoys a pint or two with her friends. Marie Evans is originally from Cork, in the Republic of Ireland. She graduated from University College Dublin in 1993. After a short time in mixed practice, she became a full time small animal vet. Although Marie enjoys all aspects of small animal work her particular interest is in dentistry. She has a growing menagerie of waifs and strays at home which in addition to her three children keep her very busy when she is not at work. Liz joined Tysul Vets in 2014. She graduated from Liverpool University and having grown up in Llampumsaint has returned to her Welsh roots to work. Hailing from a beef and sheep farm and having worked for many years on several local farms; Liz enjoys all aspects of mixed practice but has a keen interest in farm work and thoroughly enjoys getting stuck into all aspects of large animal work with a special interest in reproduction and youngstock management. 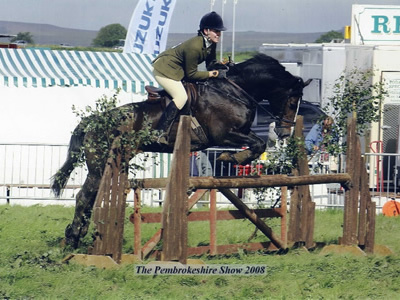 Alongside the family farm, Liz has been closely involved from a young age in the breeding production of competition horses, competing at National Level. Outside of work, Liz enjoys baking with varying success! 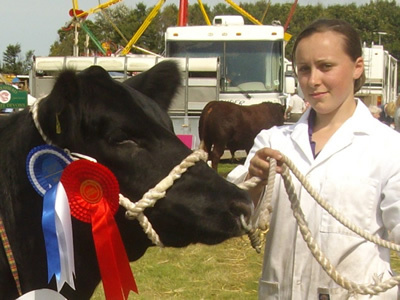 She is an active member of Young Farmers, mainly competing in Stockjudging and public speaking competitions, representing club and county on several occasions. She can often be found out walking with her spaniel, planting vegetables in the garden or out socialising with her friends. Helen joined the practice in October 2014 after graduating from Cambridge vet school. She really enjoys the variety of mixed practice but particularly the farm animal work. 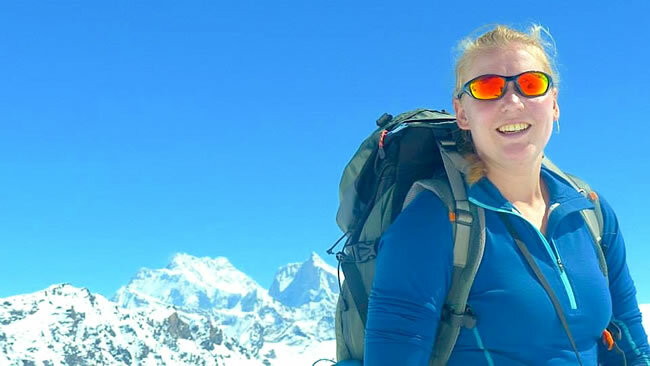 As a student she spent 6 weeks seeing practice in New Zealand during the calving season, she got a lot of hands on experience in between zip lining, mountaineering and walking on glaciers. In her spare time she can be found on her bike, though the hills of west Wales have come as a bit of a shock compared to her native Bedfordshire. If not on her bike she can be found up a mountain or exploring along the beautiful Ceredigion coast. Jess is from Co. Cavan in Ireland. She graduated from the University of Veterinary Medicine, Budapest in 2018 and joined the Tysul Vets team shortly after in April. She enjoys mixed practice but particularly equine medicine. Jess has always had a passion for horses and used to have a couple of her own before starting university. Since joining the practice, she has a new appreciation for 'Welshie’s', causing her to buy her own Welsh Sec A in Builth Wells called Tallulah! She enjoys horse-riding, skiing & exploring the Welsh countryside and beyond.